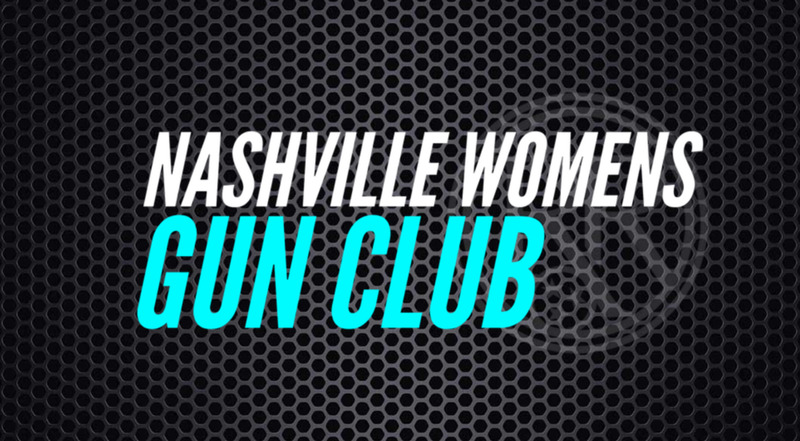 The Nashville Women’s Gun Club is dedicated to the education, empowerment, and development of women with firearms; by fostering an environment of support and camaraderie for women of all ages and ability levels. This class will be held on the 2nd Wednesday of every month. Class will begin at 6pm to 8pm. Ages 14+. All Levels of experience welcomed! Check out our training calendar to pre-pay for a meeting. Are you competitive in nature? Do you want to test your skills for personal self-defense? Are you tired of other forms of competitions that have too many rules that lead to gaming instead of applicable self defense ideology? Do you have a little bit of an outlaw attitude toward inane rules that obstruct your defensive goals? Royal Range USA is proud to introduce our very own Outlaw Shooting Club. Matches will be held the 2nd and 4th Thursdays of the month starting at 6:00PM. Winner of each division will receive $25 Royal Range gift card. Highest average with a minimum of 10 shoots. Major caliber .357, .40, 45ACP, .44 mag., etc. All house safety rules apply. Holsters or shooting bags (baskets) will be utilized. 1 RSO per shooter and 1 Range master controlling the contest. We have IDPA matches on the 1st and 3rd Thursday every month. Our IDPA club is for all levels of shooters. If its your first match no worries, we will walk you through and explain the rules of engagement. Come out and give it a try!